In last week’s story Jesus was riding on a donkey and now he’s turning over tables in the temple? I bet He rode the donkey into the temple and the donkey accidentally knocked those tables over. Jesus knocked over those tables on purpose? I thought Jesus was a nice, peaceful guy who healed people and gave dogs loves and treats. Weren’t those people just trying to make a living? They needed to make money so they could feed their dogs, didn’t they? What do you mean, they were selling things for too high a price? That doesn’t make sense. Wouldn’t the people just go buy stuff somewhere else then? Oh. They could only use temple stuff when they worshiped God there – so they had to buy it? I would bark a lot. 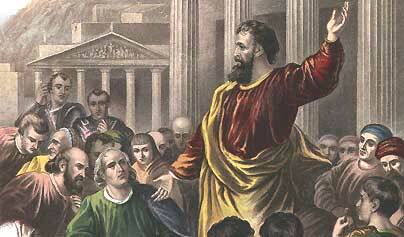 And as Jesus taught them, He said, “Is it not written” ‘My house will be called a house of prayer for all nations’? I get it. Those people were making all kinds of money when they should have been praying. The chief priests and the teachers of the law heard this and began looking for a way to kill Jesus, for they feared Him, because the whole crowd was amazed at His teaching. Wouldn’t it have been better if those chief priests and teachers of the law listened to Jesus and started praying instead of trying to kill Him? I don’t think I like those guys. I bet they never give their dogs treats. Last week that guy in the story ended up in jail because he wouldn’t forgive someone. I guess I’d better forgive you person, for all the mischief you’ve ever done to me. I wouldn’t want to end up in dog jail again. But sometimes it’s really hard. Sometimes you go overboard in the mischief department. Yes, I’ll listen to the story. But don’t pull any mischief while you’re telling it. 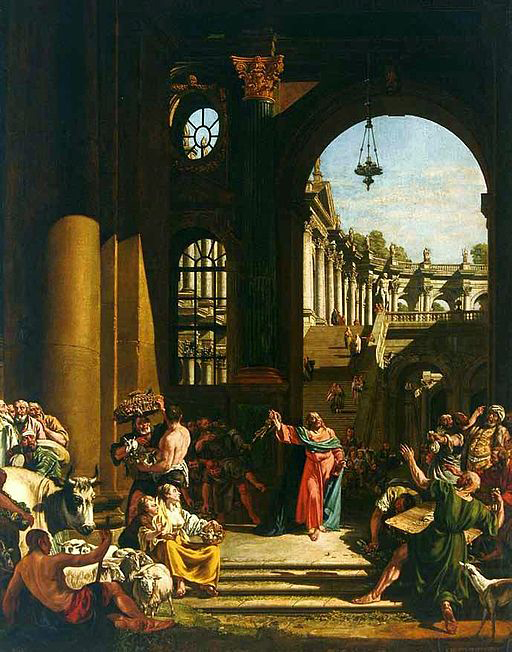 Jesus went to Jerusalem, and at dawn he appeared in the temple courts. Boy, did Jesus get up early. I bet He was the only one there. All the people gathered around Jesus, and He sat down to teach them. What? What people? You mean they got up that early too? Okay, I’ll listen. As long as you don’t make me get up that early to hear the story. They could probably do to her what they did to me. It doesn’t do me any good to mess around with girl dogs anymore. Oh wait. Where’s the guy who was with that woman? They would have to do that to him. I bet Jesus asked them to bring that guy in. They were trying to trap Jesus with their question, in order to have a basis for accusing him. That would have to be an awfully big trap. Most traps are only big enough to catch small animals. Jesus bent down and started to write on the ground with His finger. 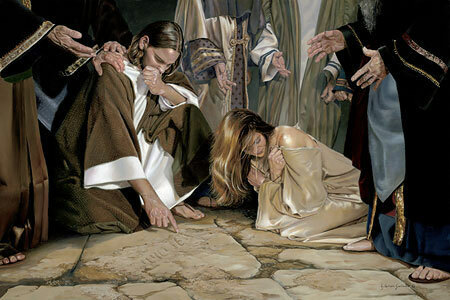 When they kept on questioning him, He straightened up and said to them, “If any one of you is without sin, let him be the first to throw a stone at her.” Again he stooped down and wrote on the ground. Well, person – I guess you won’t be throwing any stones. After Jesus said this, those who heard began to go away one at a time, the older ones first, until only Jesus was left, with the woman still standing there. I guess Jesus told them. What do you mean, Jesus wants all of us to leave our life of sin? Except for your mischief, that is.